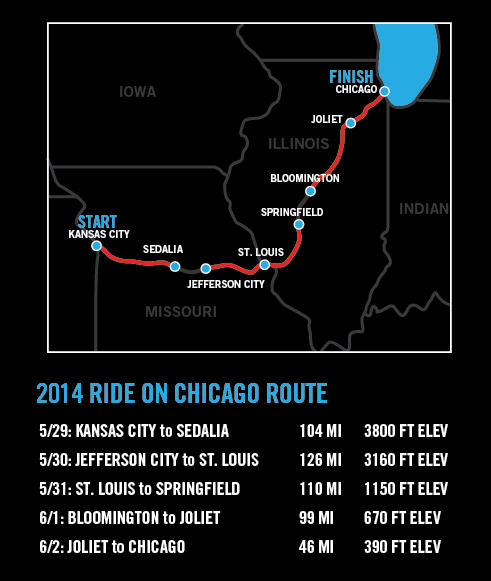 Just a quick note to say that in a month’s time, I’ll be doing The Ride on Chicago. The bike ride for better biking. Would you consider making a tax-deductible pledge to the cause here? This entry was posted on Tuesday, April 22nd, 2014 at 3:50 am	and is filed under Uncategorized. You can follow any responses to this entry through the RSS 2.0 feed. Both comments and pings are currently closed.